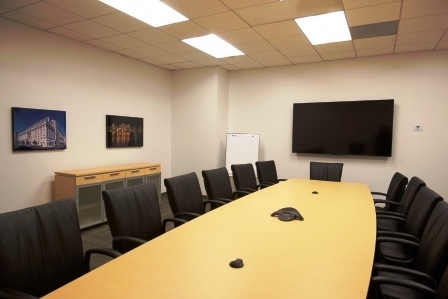 Boston Properties offers its tenants FREE use of conference rooms that can accommodate meetings of 80+/- participants, on a reservation basis. Click on the links below to get information about the conference rooms and to view room lay-outs of the rooms. Please contact your companies tenant representative to reserve one of these conference rooms for your future meeting.